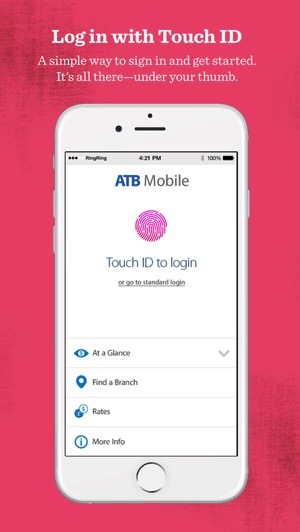 ATB (Alberta Treasury Branches) Financial has updated its iOS app with a major 3.0 update, bringing a new redesign, navigation and more. 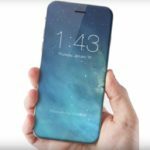 The major highlights include the addition of Touch ID to login to the app, plus support for mobile cheque deposits using your iOS device’s rear camera. ATB Financial also says it’s now faster to access Interac e-Transfers and bill payments, as less taps are involved. ATB launched Apple Pay support back in May for their MasterCard customers, while adding in-app purchase support for the mobile wallet in June. The financial institution also created a pretty cool 9-minute movie projected onto ATB Place to help launch Apple Pay. 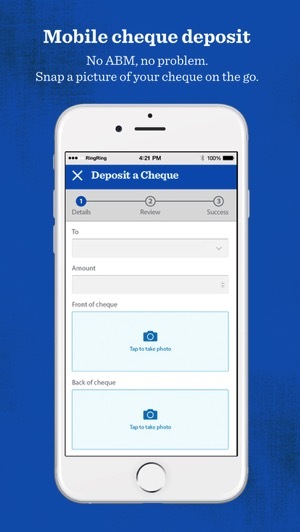 Click here to download ATB Financial for iOS in the App Store—it comes in as a 100MB download.